A US FDA CFR-11 compliant solution to automate and control entire process of clinical trials, from defining the study to archiving. Clinical Trials merges innovative ideas and technical skills to provide a cost effective and complete solution for research studies. As data accuracy places a key role in the success of any research, we offer data capture, management, security, and storage tools. 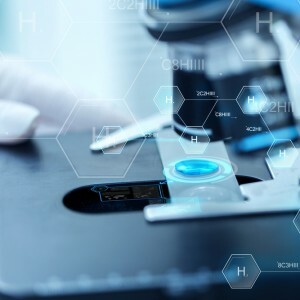 Using top of the line infrastructure, Clinical Trials is built with a flexibility to assist research associates in their clinical studies, capturing and managing data, creating effective CRFs and many other clinical functions. The solution is 21 CFR Part 11 compliant, with electronic CRFs and CRA Monitoring; and includes a roles and responsibility based access system that safeguards the recorded data.